It’s safe to say that this week went very well for us! We had 5 horses evaluated and they all got first prize and received 16×9 and 2×9.5 for riding abilities! Kveikur was shown as a 4 gaiter this year, and got 9 for tölt, gallop, spirit and form under rider, and an amazing 8.51 for conformation! 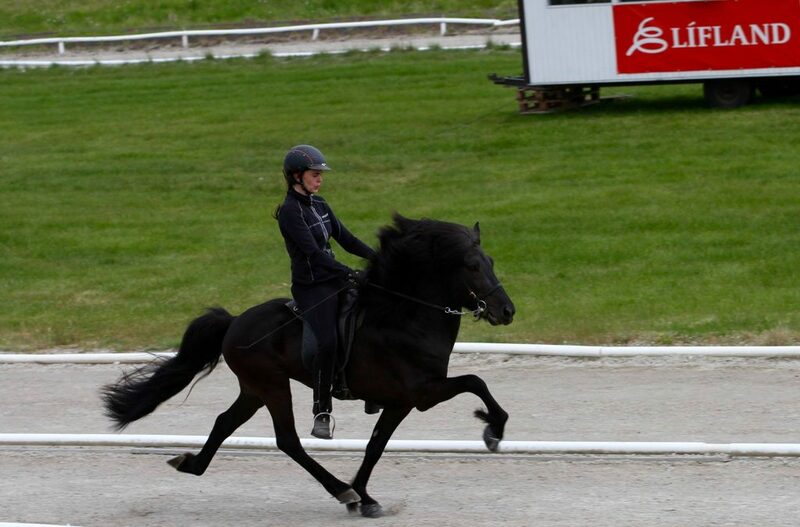 A gorgeous stallion that will go even higher one day! 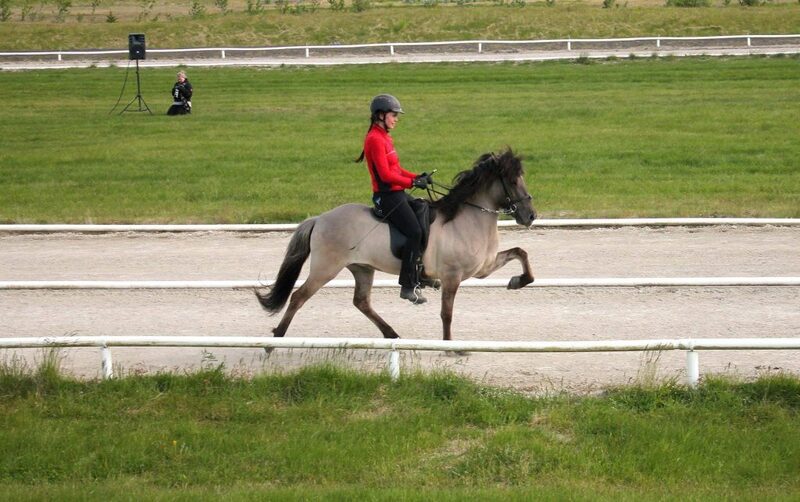 A five gaited mare with 9 for slow tölt and walk, 8.5 for pace, spirit, form under rider and canter. 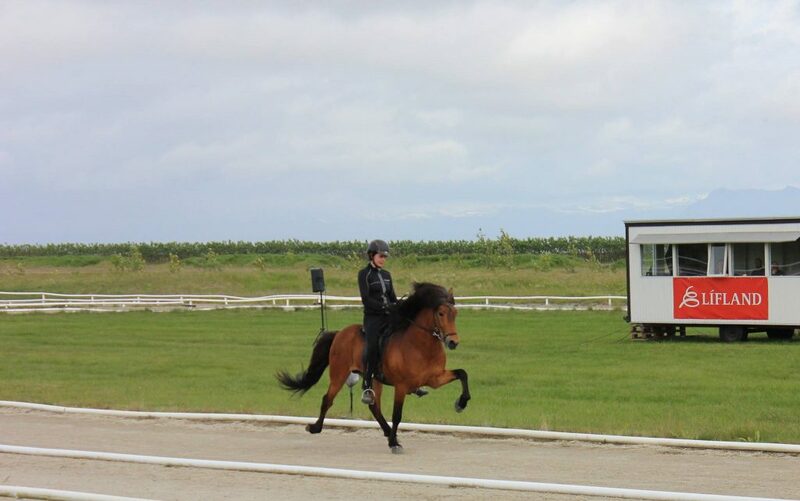 A fantastic four gaited mare, with 5×9 for riding abilities, she received 9 for tölt, trot, gallop, spirit and form under rider. 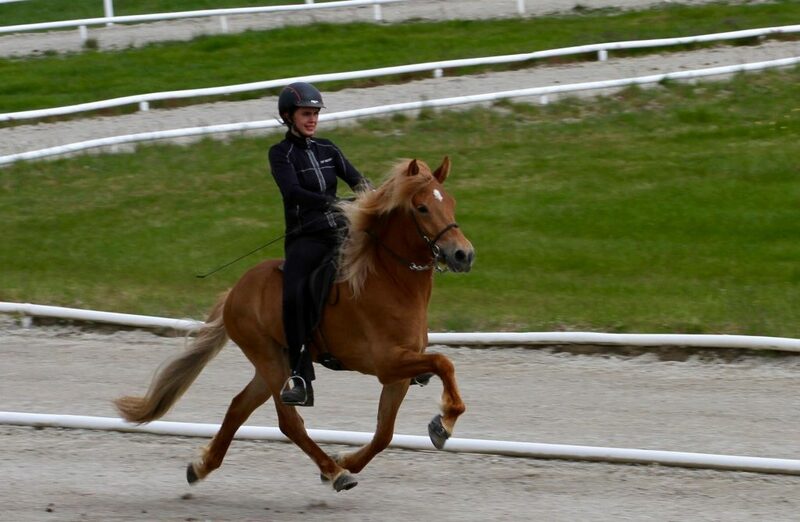 Great four gaited stallion with 9.5 for gallop, 9 for tölt, form under rider and canter, 8.5 for everything else. A fantastic fourgaiter who has scored 7.38 in V1. 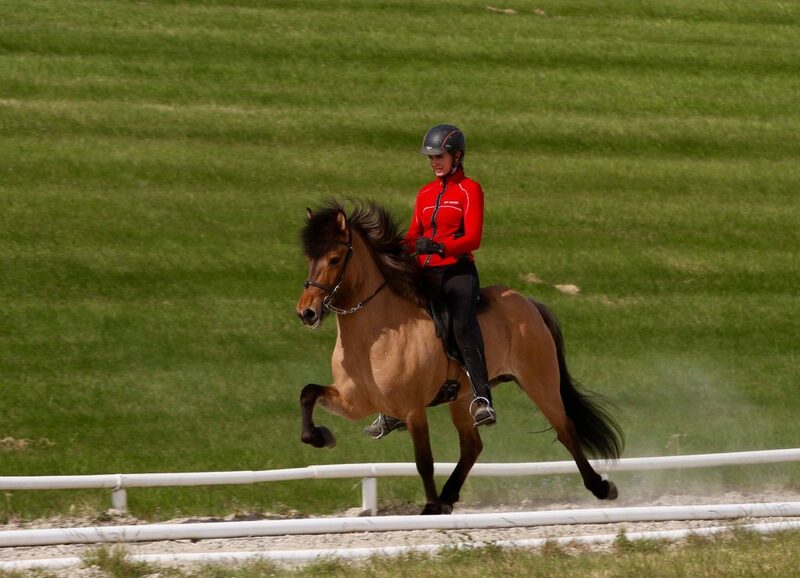 An amazing future tölt competition mare, she received 9.5 for slow tölt, 9 for tölt and form under rider.